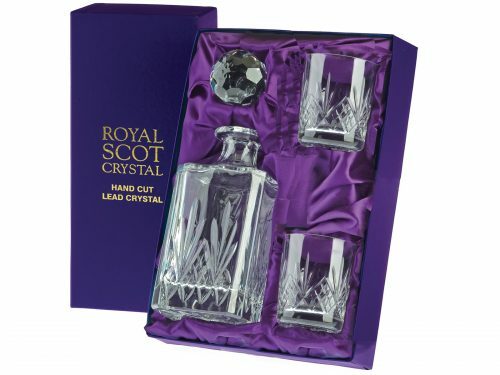 This stunning Kintyre Crystal Whisky Set is perfect for serving fine whisky and other spirits. 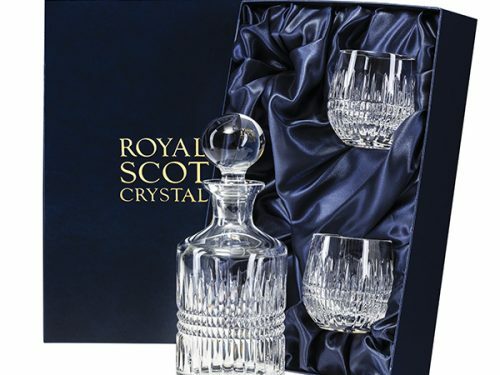 The set comprises of one square spirit decanter and a pair of small matching whisky glasses. 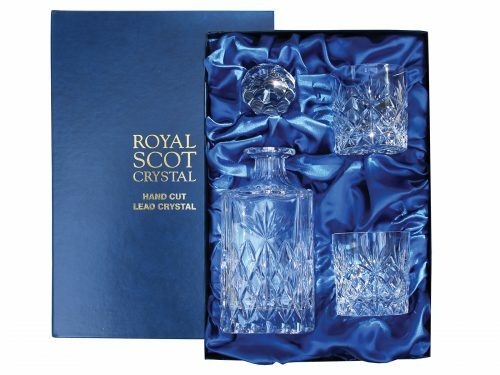 It is presented in a luxury blue satin lined presentation box with gold lettering making it the perfect gift for a whisky connoisseur. 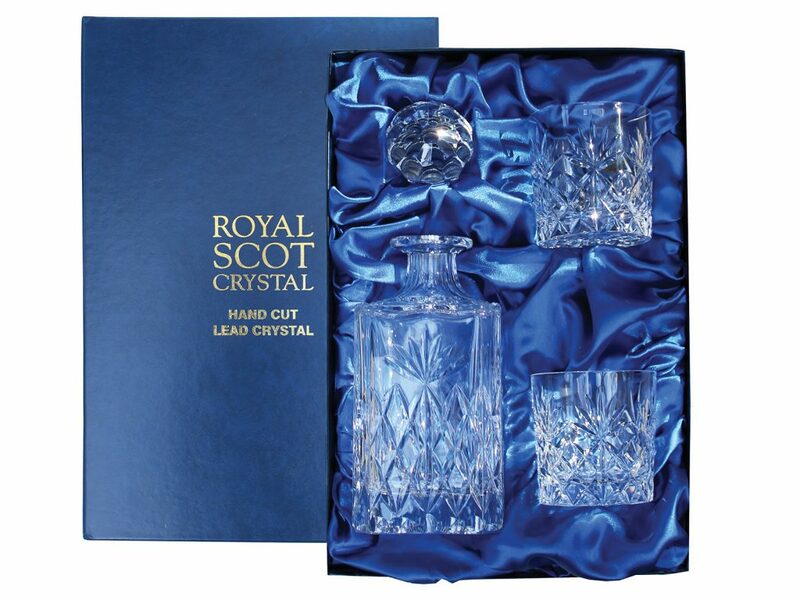 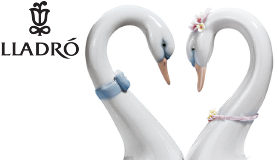 Comes presented in a luxury blue presentation box with satin lining and gold lettering. 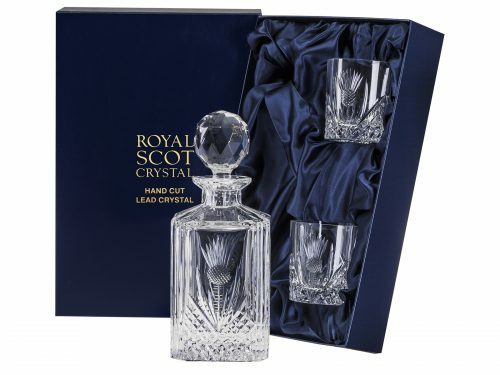 The Kintyre Crystal Whisky Set, with its traditional and widely appreciated diamond and fan cuts radiates in style and elegance.